Comments: Unsurpassed in its vivid red autumn color. 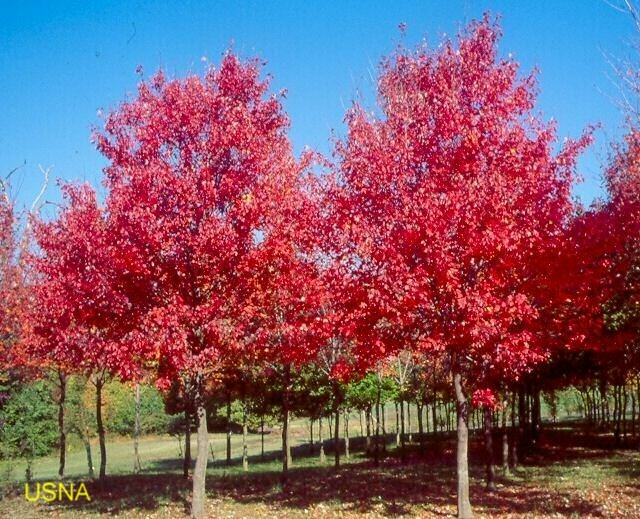 Becoming a very popular maple because of it clean appearance and outstanding foliage. Shapes are very uniform.